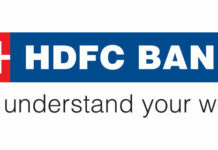 Assem Dhru has quit private lender HDFC bank, bringing an end to his two-decade long association with the institution. He was currently appointed as the group head of business banking, commodity finance, rural banking and agriculture lending. These were the segments that were started by him years ago. 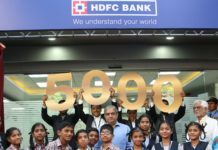 He began his stint with the bank by launching the retail lending business and gradually shifted to the head the business banking which lends to SMEs. 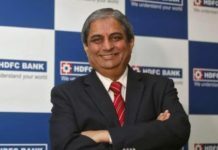 His regime with the bank also includes a seven-year long stint at HDFC Securities, post which he again shifted his base to the bank about two years ago. Dhru has confirmed of his walkout from the bank. 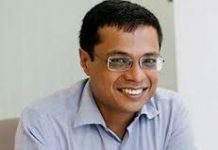 He is likely to commence his own venture in the financial segment.